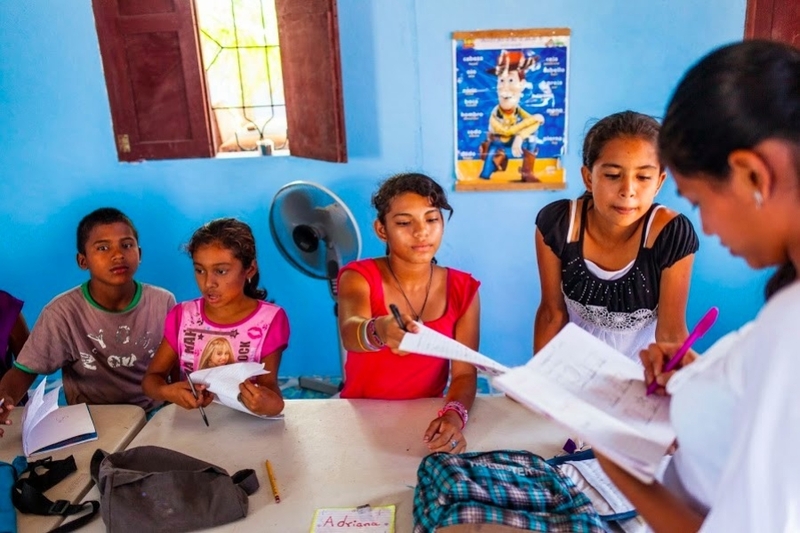 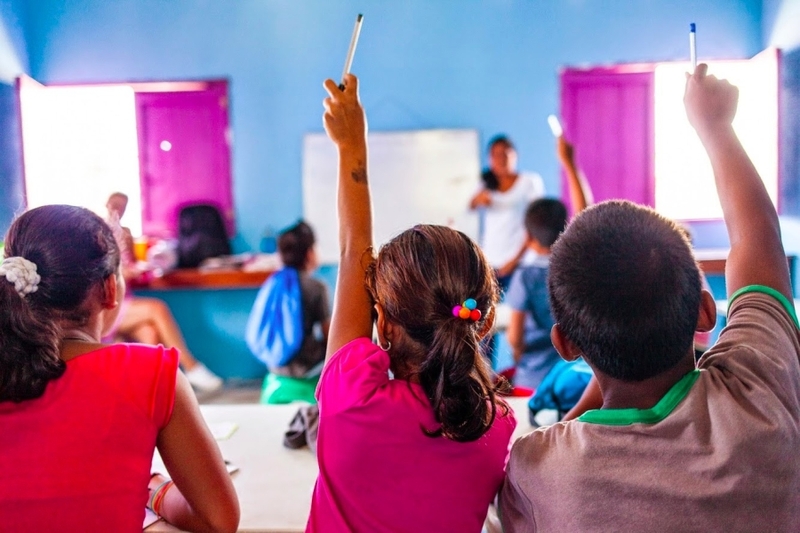 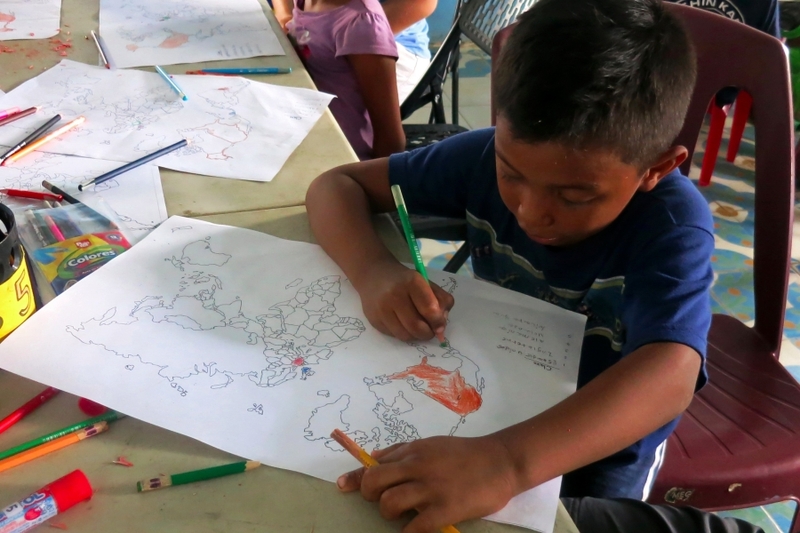 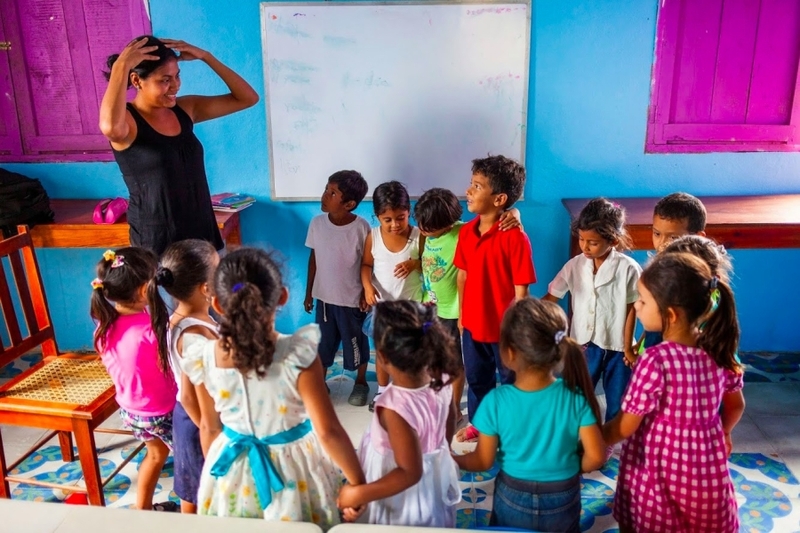 In Nicaragua, only 4 in 10 children will make it past 5th grade. 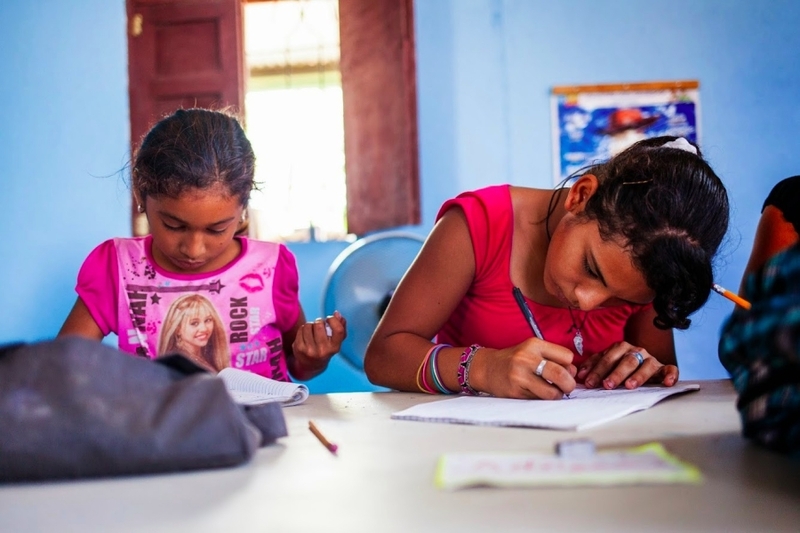 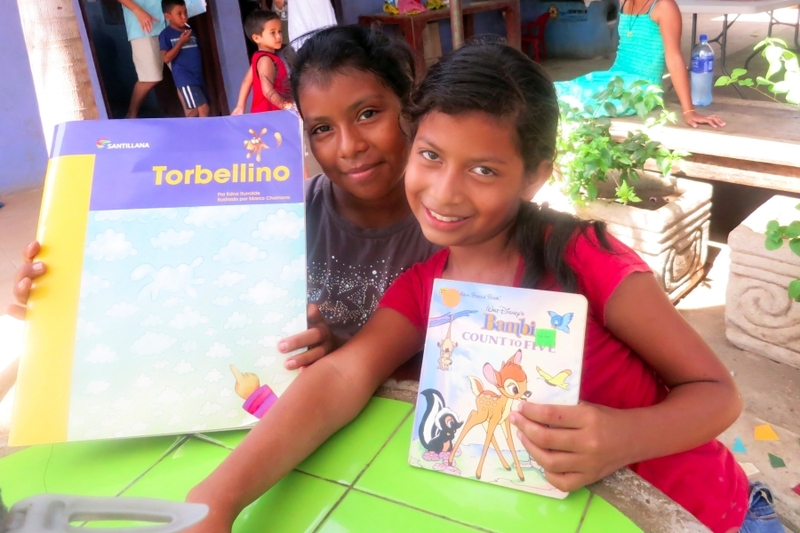 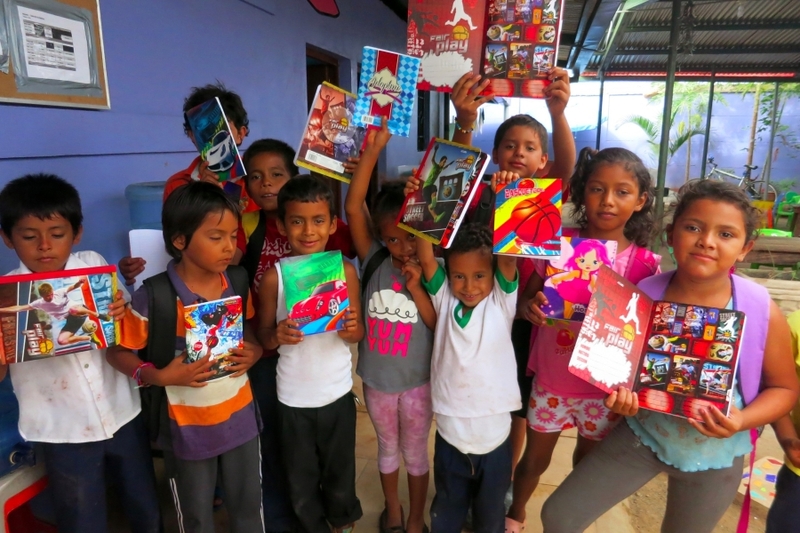 In theory, Nicaraguan primary and secondary school students receive 170 half-days of education per year. 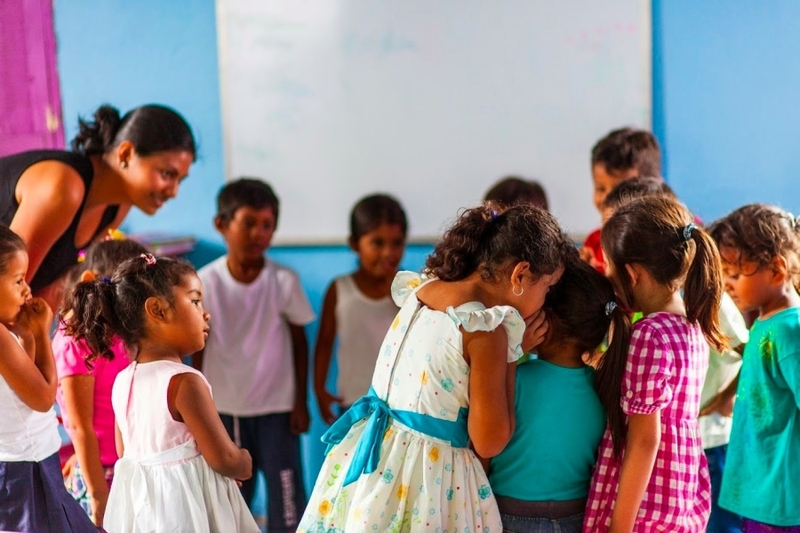 In reality, this amount is much lower. 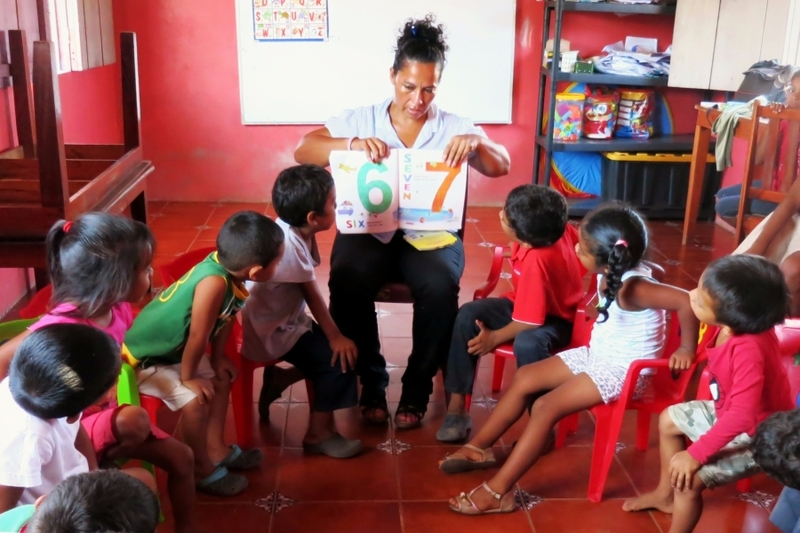 By providing 245 half-days of supplementary education and activities per year, Education Plus more than doubles the amount of quality learning and development time our children receive. 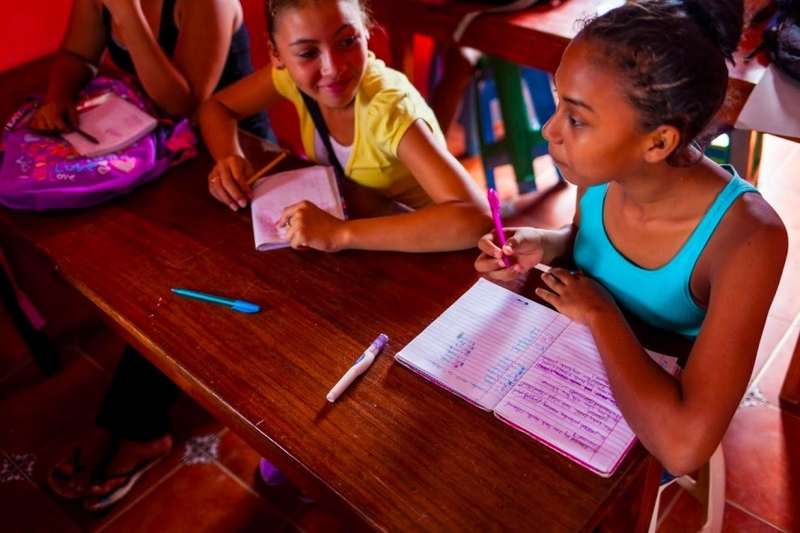 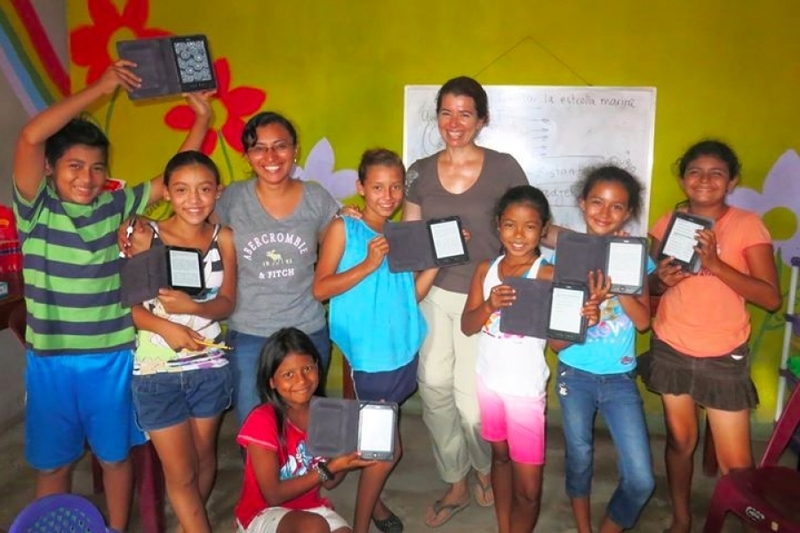 Education Plus believes that education is the key to breaking the cycle of poverty in Pantanal. 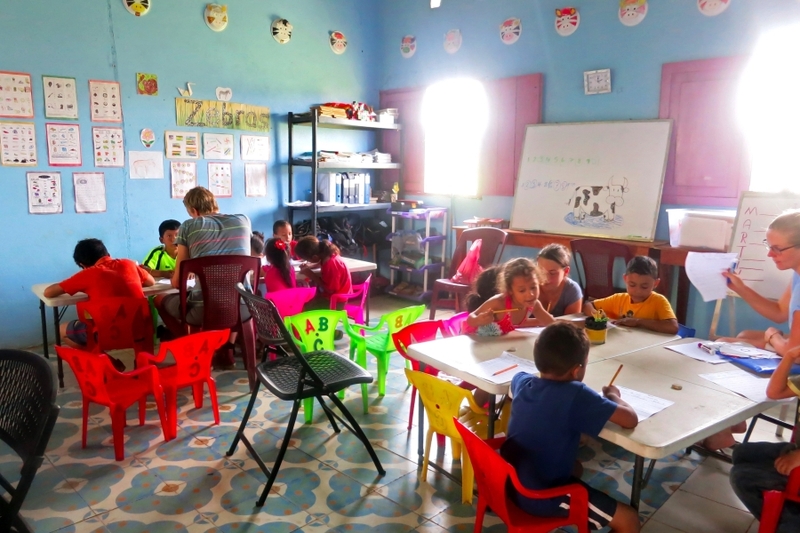 This is why we provide supplementary education for all of our children, the education they need to lift themselves out of poverty.